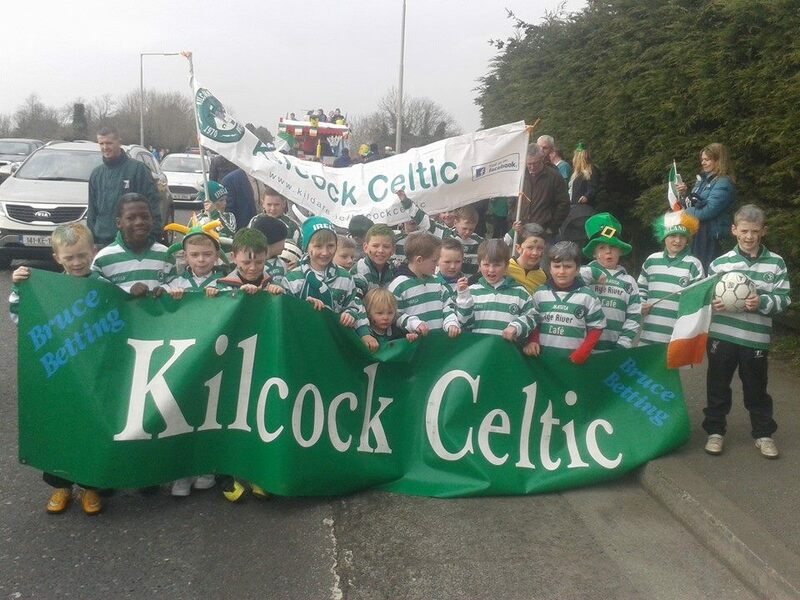 Kilcock Celtic Football Club aims to provide a happy and safe environment where children of all abilities can learn to play and love football. We undertake to treat each child equally and to encourage fair play, team spirit and friendship. 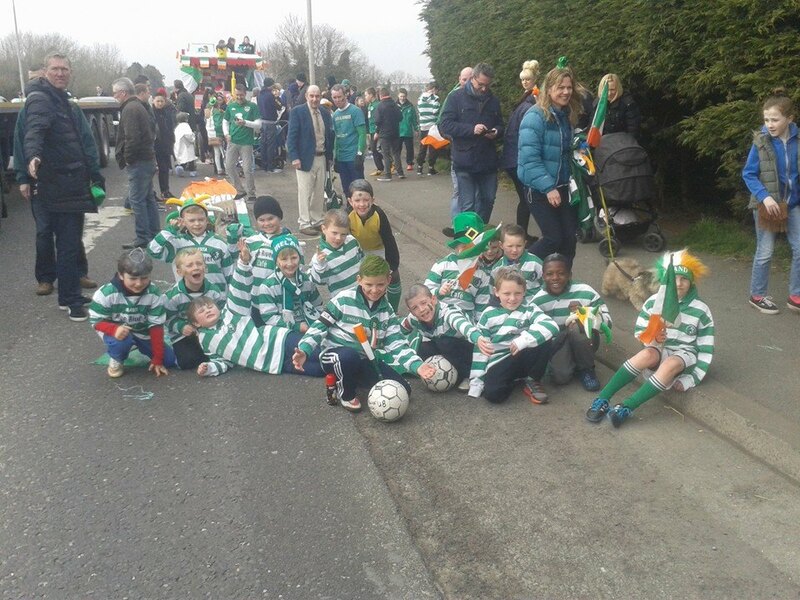 Football is a competitive sport but our Club training sessions are open to all children regardless of their ability, gender, colour, creed or religion. We pledge to deal with any complaints or problems speedily and will try our best to resolve all situations, but the interest of our junior members will be foremost in our minds. We ask for all adults involved with the Club as Managers, Coaches, Parents or Committee Members to do their bit to encourage fair play as well as commitment. The aim of our development plan is to provide a first class soccer football Club for young people, their parents and all interested in sport in Kilcock and surrounding areas through the provision of high quality coaching, an enjoyable Club atmosphere and a wide range of activities and opportunities for all. 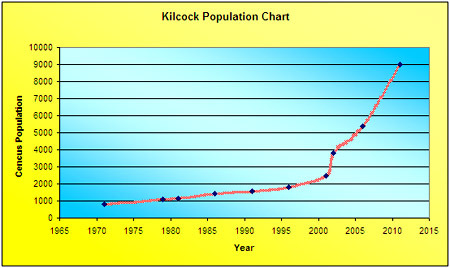 The Club will endeavour to facilitate the provision of the best playing amenities and equipment available to us in line with the growth of sport within the town of Kilcock. The Club will strive to provide an opportunity for players of both sexes to participate in football at all age levels regardless of ability. The Club will seek to compete at the highest possible level abiding by the rules of fair play at all times. 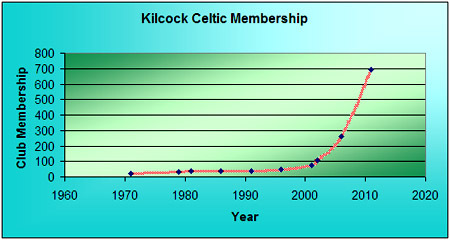 The Club and its members will encourage and promote the development of football within the community of Kilcock, with an emphasis on youth teams and girls football. Increased participation for children and adults – to have an open Club where all are welcome. Encouraging the development of football at all levels with the emphasis on giving equal opportunities to all children. A policy of equal opportunity where the best possible facilities are made available for both sexes and all ages and different abilities. Encouraging sportsmanship, fair play and competition. Supporting the development of football and sport in general throughout the town and supporting attempts to improve sporting venues and facilities. Supporting our Community and School Liaison Officer and providing soccer camps for the schools and to increase female participation in sport. We recognise that a number of key points are important to parents and their children and, therefore, the successful development of the Club. Being part of a team, which is inclusive and has good teamwork and plays well. Being part of a well organised team and Club with opportunities for future progression. All Managers / Coaches will be First Aid trained.